No message posted on social media, comes without the use of #hashtag along with it these days. It is not a huge surprise; Hashtags must be amongst the most overused devices on social media. It has become the fashion to add hashtags to anything and everything you share on social networks. In fact, this occurs to the extent that there is a definite feeling that it is being overused, even in the marketing and branding world. Hashtags were originally created for use of twitter, so that messages pertaining to specific topics/issues/brandings could be highlighted in the Twitter data stream. In fact, the original use of hashtag was to tag the message by adding a number of words (without spaces) preceded by a # sign (called the hashtag) before the message. The hashtagged message would then be picked up as part of a trending topic on Twitter or could be used to generate conversations, which could be followed up through the hashtag. Hashtags were originally intended to allow conversations in groups to occur. These days #Hashtag has become essential for your messages to stand up and your voice is heard and is used widely across a range of social networking platforms including Twitter, Facebook and Pinterest. Hence it is important to utilise it properly. Using it without thinking through can end up leading to your marketing effort being wasted. 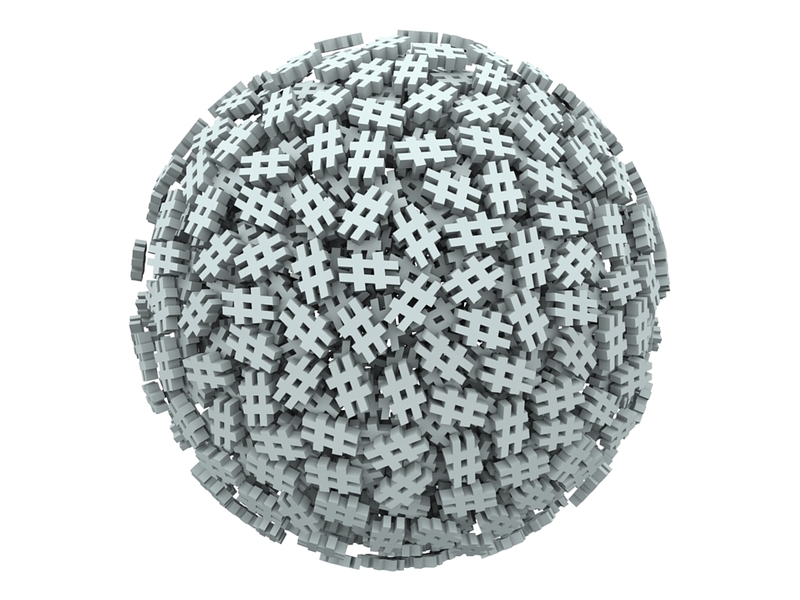 If you are aiming at finding an audience for your content, interested people, use #hashtags which would attract them. For e.g. if you want to associate with doctors, use hashtags which imply a connection with the medical professions such as medicine, doctors, etc. so that you can pick up conversations involving doctors and get involved. Nice article on hashtag use ! Using 2 hashtags per posts is a good advice.